We make sure that the United Nations Convention on the Rights of the Child (UNCRC) is at the heart of our school’s planning, policies, practice and ethos. Every classroom at Lochyside RC Primary School has a class charter displayed which has been designed by the children. The class charters list the class rules, the children’s rights and their responsibilities. 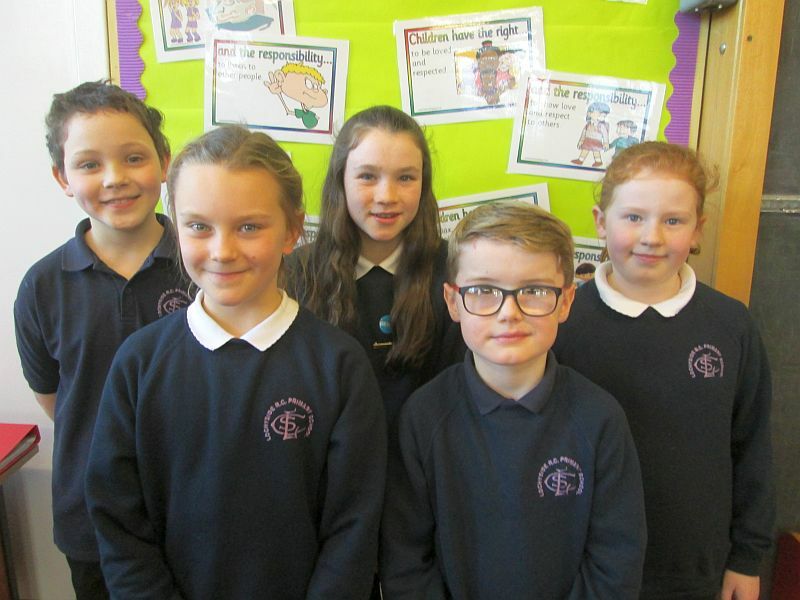 Our class charters help us to make sure that everyone enjoys their rights in school, and they reflect our positive school ethos. 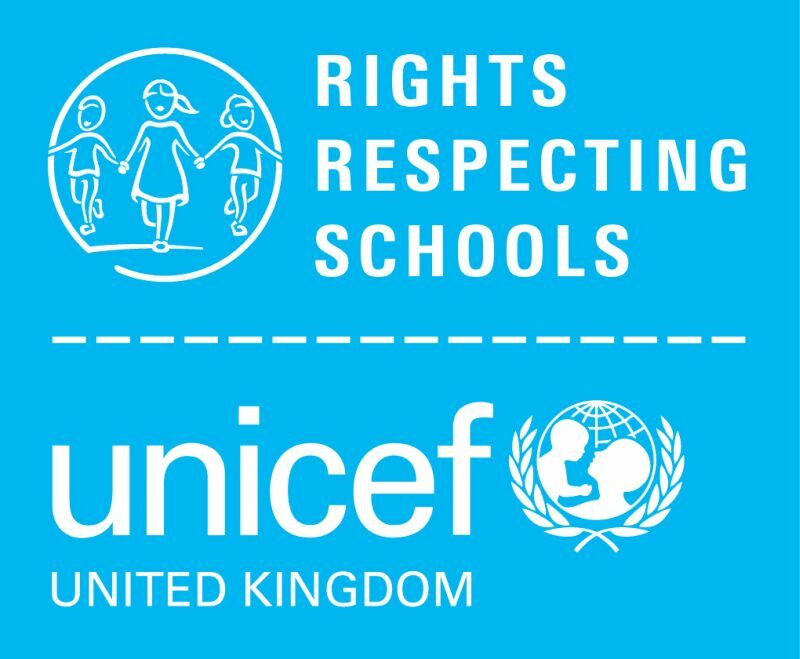 References to the Articles of the UNCRC are displayed throughout the school, and various interdisciplinary topics make clear links to the Articles, giving pupils regular opportunities to discuss their rights and responsibilities regularly.